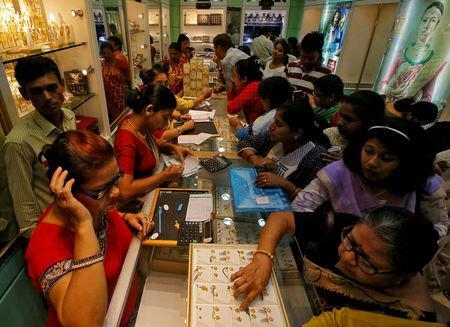 Scrap gold supplies in India, the world's second-biggest consumer of bullion, may increase this quarter as a rally in local gold prices has prompted consumers to sell old trinkets and jewellery. Rising scrap supplies are likely to cause India's gold imports to continue to fall this year which could weigh on global prices that are trading near their highest since the end of April. Falling bullion imports could help reduce India's trade deficit and support the ailing rupee.